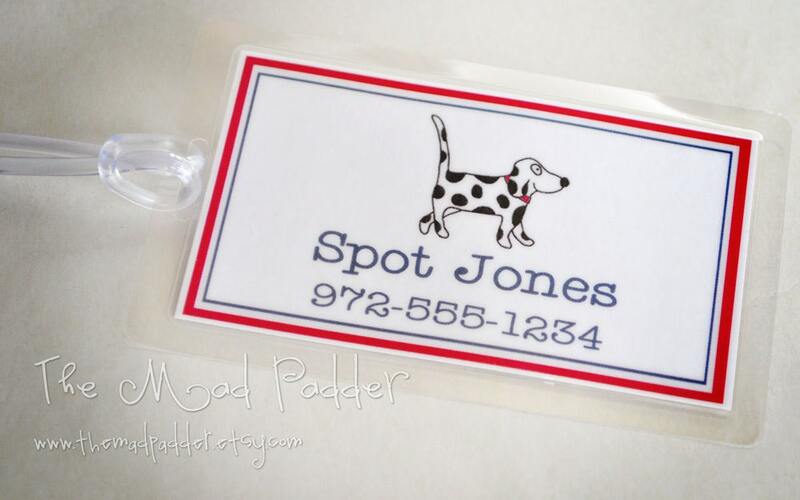 Pets need a luggage tag when going on vacation, too! 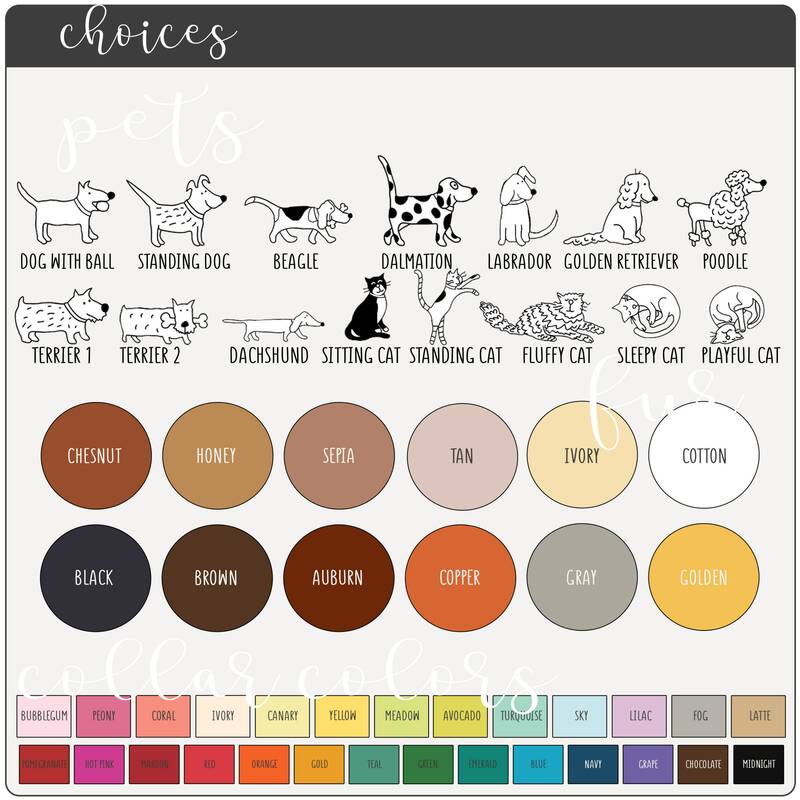 Next time your furry friend has a trip to the kennel, this tag is perfect to label his or her bag, crate, or anything! One adorable luggage tag is made just for you, with your choice of image, wording, and colors. Each tag measures 3 3/4" wide x 2" tall (finished laminated size is 4 1/2" wide x 2 1/2" tall). The custom tag is visible on both the front and back of the luggage tag, so information will be visible no matter which way the tag is attached or turned. 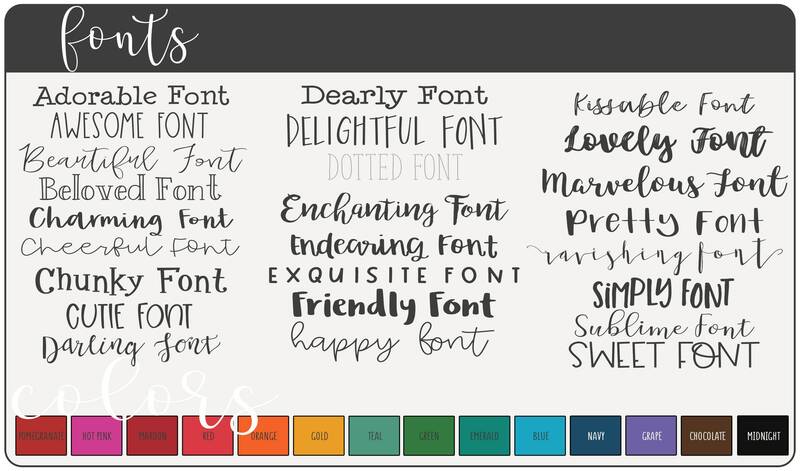 A proof will be sent to you via Etsy convo within 48 hours (usually sooner) pending your approval to print. Both sides of the tag will have the same image, information, & colors.